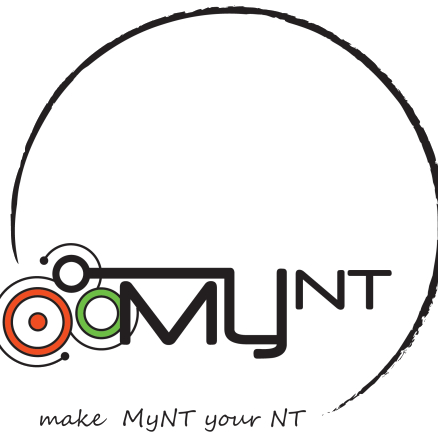 Multicultural Youth NT (MyNT) is a youth-led organisation which envisions a united body of empowered young people, equipped with skills and resources to make their ideas reality. We are about giving youth from all backgrounds the chance to integrate and interact socially, share ideas, and have a voice in addressing issues that affect them. We aim to empower young people to make ideas and aspirations come alive. MyNT acknowledges the traditional custodians across the lands on which we live and work, and we pay our respects to Elders both past and present.